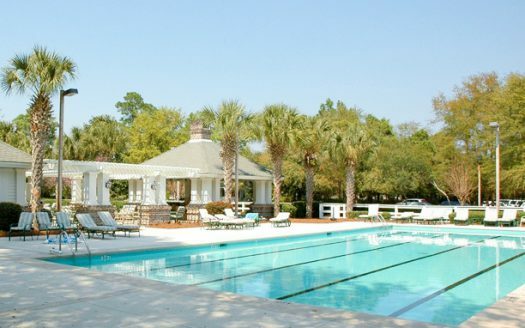 Compared to most of the residential communities on Hilton Head, Palmetto Hall Plantation real estate is a relative newcomer to the area. 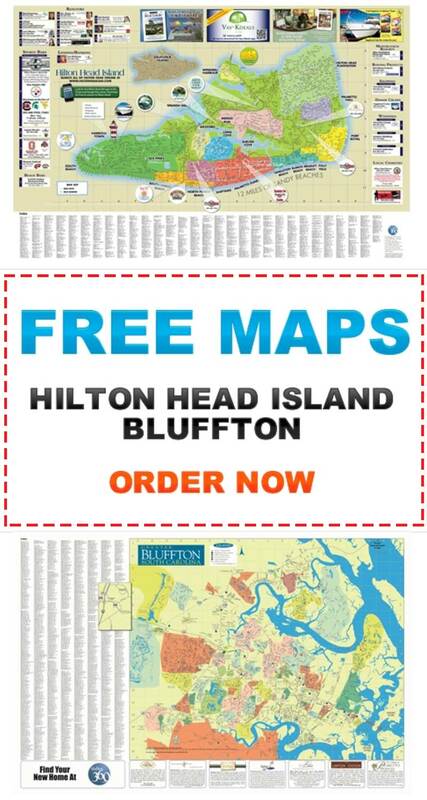 For many newer homes and the fact that Palmetto Hall is “off the beaten path” make it a desirable location to purchase Hilton Head Island real estate. And although it is a golf community, golf and social memberships are flexible so that homeowners are not locked into paying for amenities they may not use. 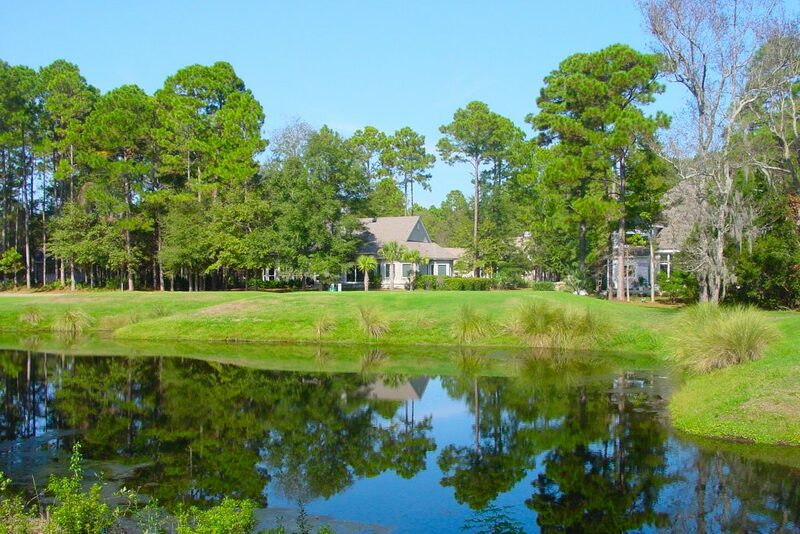 Palmetto Hall is a small community with only 550 homesites, but it does feature two excellent golf courses and southern style homes along teh fairways, lagoons, and nestled into wooded areas. The community also features tennis courts, community pool, playground, and a clubhouse for activities and social events. Large golf course lot on cul-de-sac.